Chalkboards were once the main tool used by teachers during their lectures, and it was also, and still is the easier as well as the most inexpensive to make. Though its use slowly declined when whiteboards took over as the primary tool of instruction, we can still safely say that chalkboards were useful and effective when used to write down knowledge and instructions which were addressed to a large audience. Even though actual chalkboards are no longer used by a lot of people nowadays, we can still make use of it’s theme for various other tools. 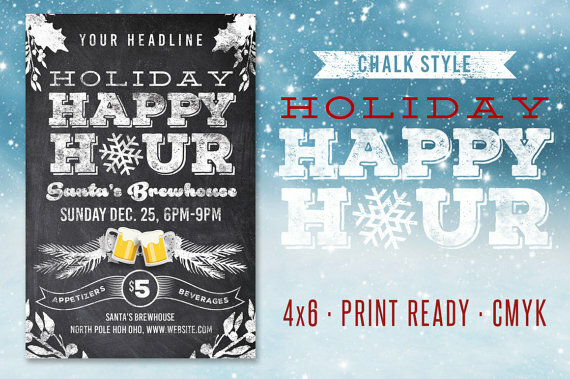 So in honor of chalkboards, we have gathered a selection of flyers that bear chalkboard designs to provide a reader with a vintage feel upon looking at the flyer. 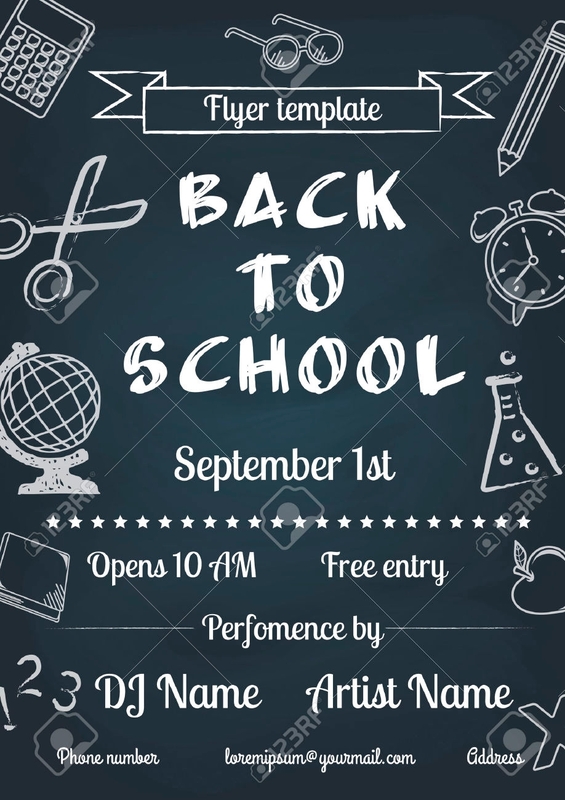 These vintage flyer designs are very well-designed that they look authentic and would really capture that feeling of being in a school from the previous decades. During the holidays, you would notice that around every corner, there are various events related to the occasion. Stores would make price cuts on their products, and there would also be promos in fast foods and restaurants. 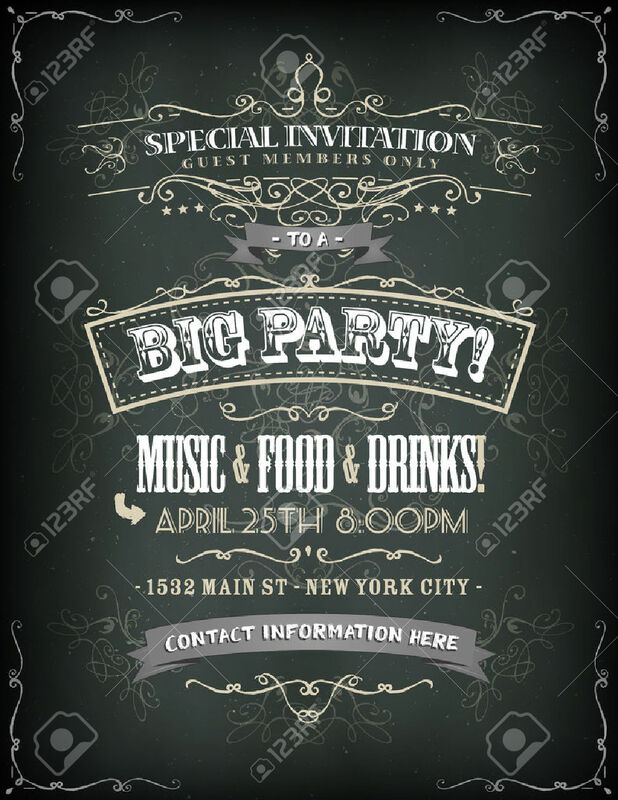 For all of these events, businesses would make use of flyers to make it known to the general public, and what better way to make eye-catching and creative sales flyers than to give it a vintage feel? If you are hosting a colorful or a flower-themed party, then check out this flyer design. 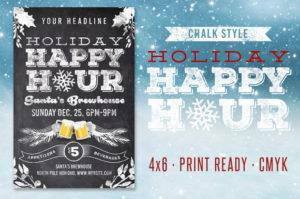 It’s not your typical white chalk on chalkboard since it uses other chalk colors on the design. With the added colors of the flowers, this flyer design is more than enough to make people want to read and even keep a copy of these flyers. They say simplicity is beauty, which is what we are trying to provide you on these flyer designs. These flyers are very simple and are monochromatic in color that it is very easy on the eyes but are still pretty to look at. Some people would prefer vintage looks rather than modern once since they consider the vintage ones to be basic and direct, and also more formal than the ones we have today. So if you’re looking for vintage party flyers, these are the perfect ones for you. The season of Christmas is a time of giving and generosity, and what better way for businesses to be generous to their customers than to put a discount on the prices of their services or to go the extra mile for their customers. 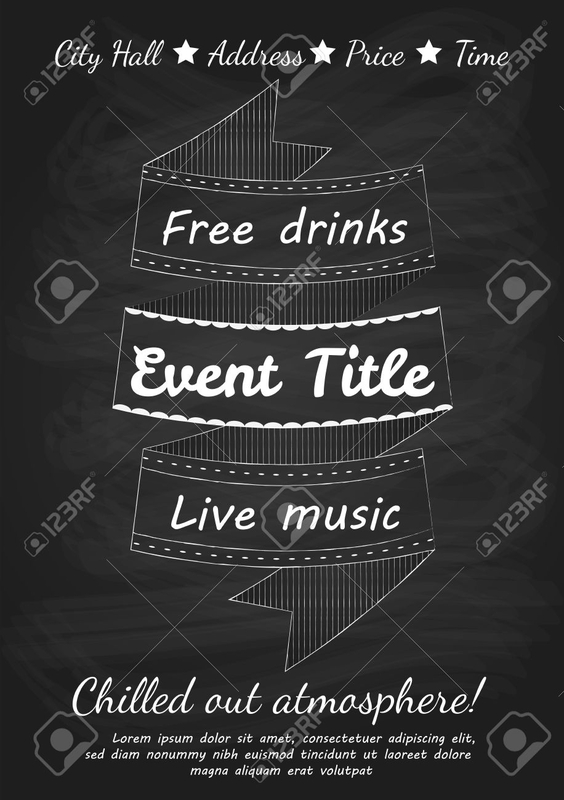 These flyers indicate that for people who come to this event, they would be served food and drinks, which does not occur during regular days. 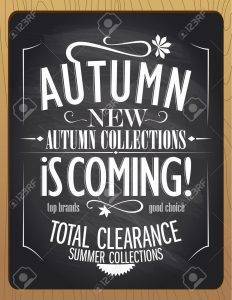 Spread the joy to the customers by the appearance of your flyers alone, and these flyers bear the colors that are appropriate for the season. Not only are special events abundant during the holidays, but also during the season preceding the holidays, specifically the fall season. 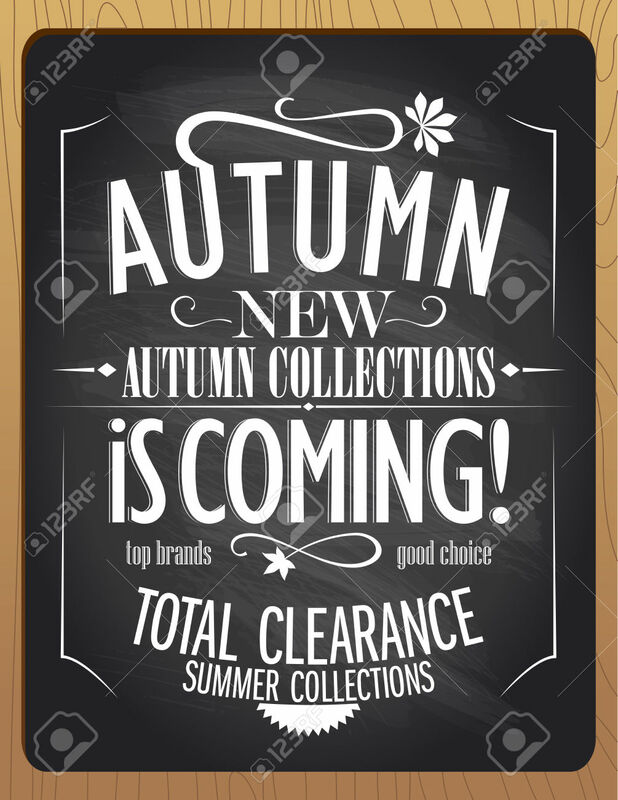 On these flyers, it informs the reader that there would be new stocks coming during autumn, and there would also be a clearance sale of the outdated stocks. 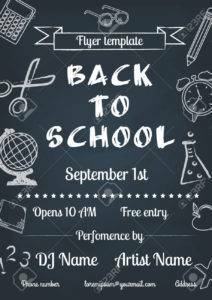 Use these flyers if you’re holding such events and are looking for a simple design. If you are organizing vintage-themed events, then why not use this collection of vintage event flyers? These flyer designs are perfect since the look itself reflects the theme of the event, particularly the chalkboard-look of the design. 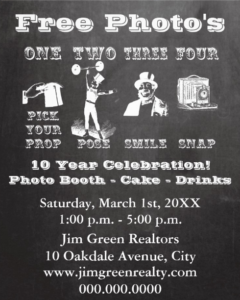 You might be holding a modern-themed event, and you want to invite people to come, you could still use our chalkboard flyer designs to easily capture their attention. 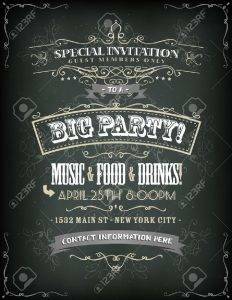 The simplicity and uniqueness of these music party flyers are sure to get noticed by the people. 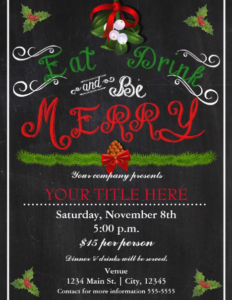 Another special event that occurs outside the holiday season are back to school events, and we have the perfect flyer designs for those kind of events. 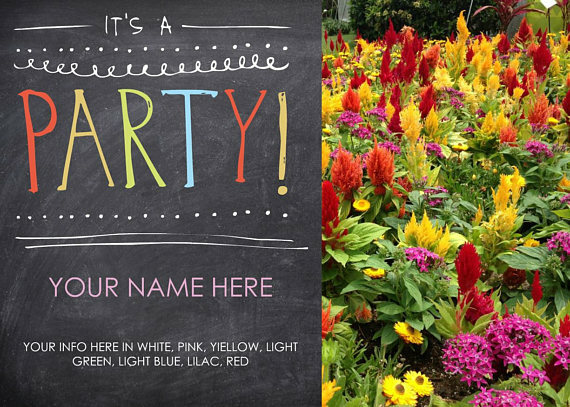 So if you’re hosting a dance party, a concert, or any kind of event that will take place before the official start of school, then download these flyers. 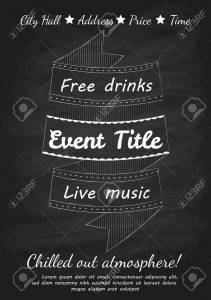 Whatever your purpose may be for the flyer, whether it is for announcing or inviting people to an event, or to promote your business by letting the public know of an upcoming promo in your store, then you might find these chalkboard flyer designs very useful in achieving your purpose. These flyers are sure to get noticed because of its simplicity, its creativity, and its uniqueness. So what are you waiting for? Start downloading any of these designs now.